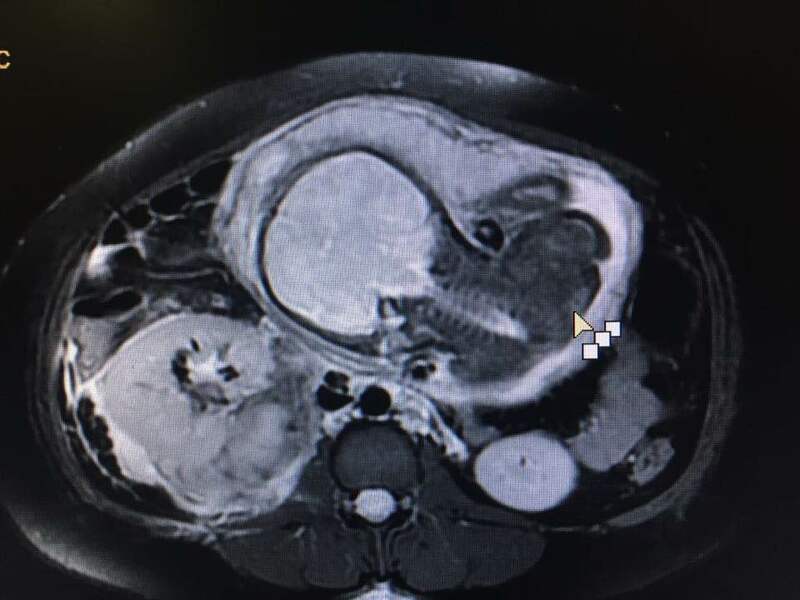 33 Weeks Pregnant Patient with tumour in kidney. July 25th, 2017 Noida: Just another unique and a very challenging case operated by Dr. Piyush Varshney, Sr. Consultant Urologist & Andrologist at Fortis Hospital, Noida. 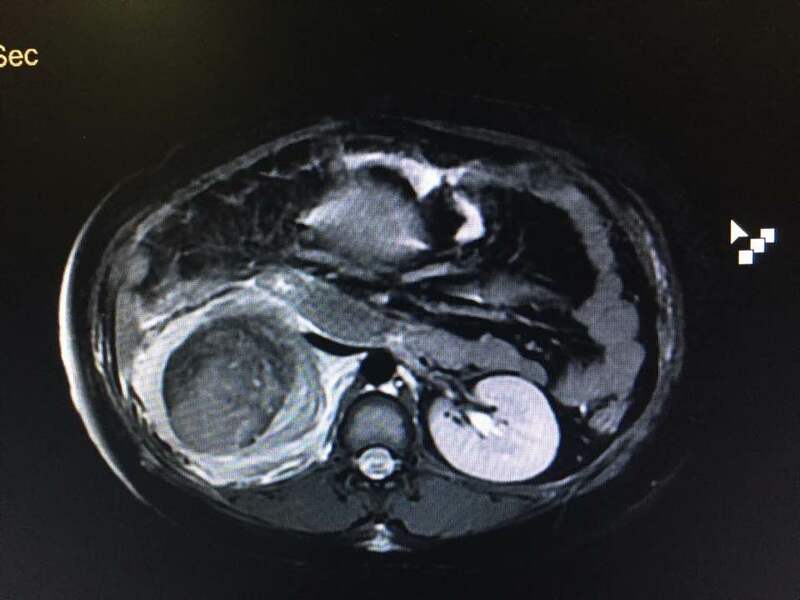 A 33 weeks pregnant patient with right renal Angiomyolipoma presented with pain in right flank. In MRI it was found that the tumour in her kidney was bleeding. 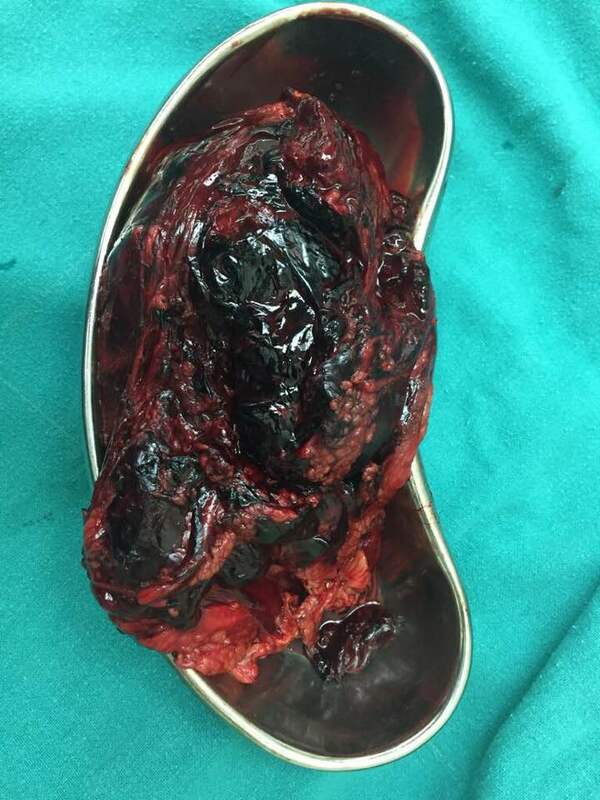 She was immediately shifted to operation-theatre and Cesarean was operated with right radical Nephrectomy and salvaged. Now both mother and baby doing fine. Dr. Varshney's Urology, Gynecology & Maternity Centre. Copyright © 2019 Dr.Varshney's Clinic. All Rights Reserved.